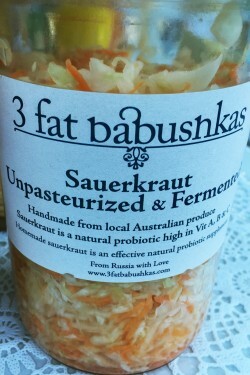 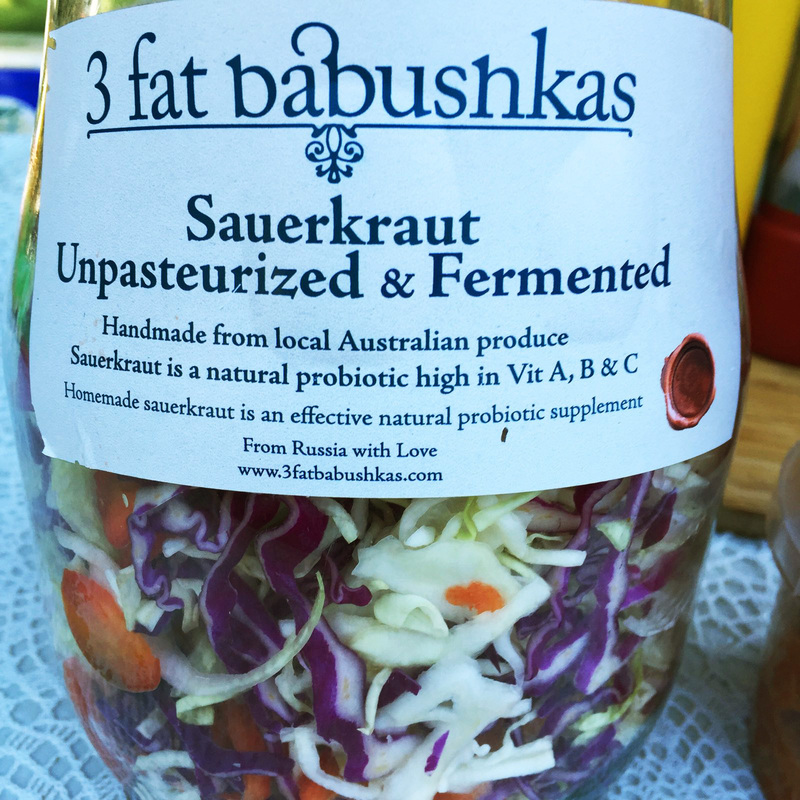 We make amazing home made Traditional Russian style fermented delicatessens like Sauerkraut and all types of Pickled Vegetables. 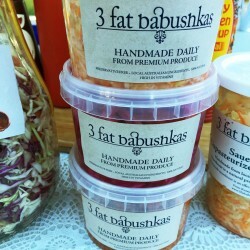 And we make them by hand, 100 per cent natural, free of any additives, using the best local produce of NSW! 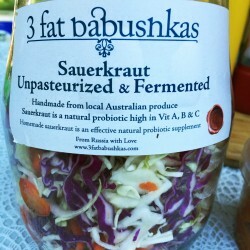 Best source of probiotic and packed with vitamins! 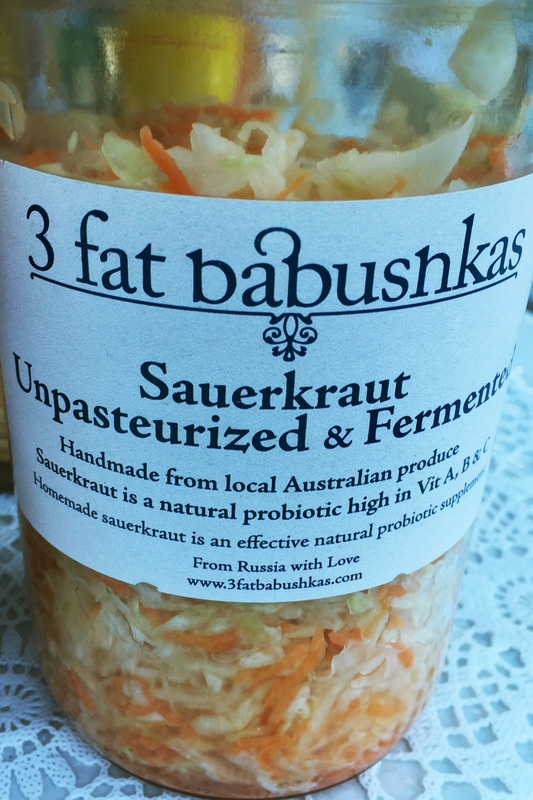 Our nutritious and delicious soups are freshly made from premium local produce, supporting Australian industry. 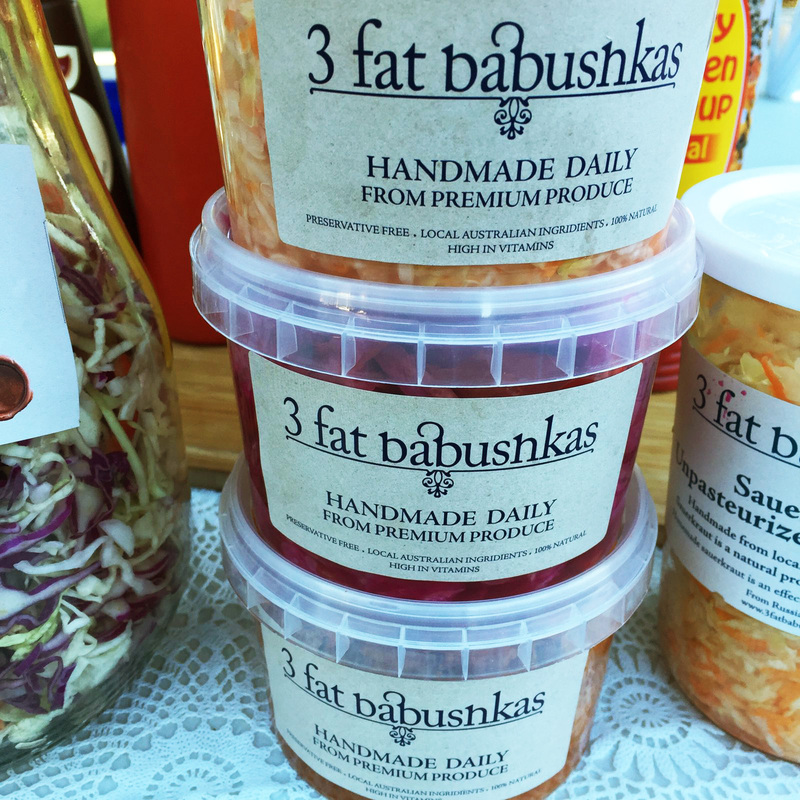 The Babushka’s food is 100% natural, preservative free and full of goodness, and what’s more, it’s cooked fresh, daily, right here in Sydney!